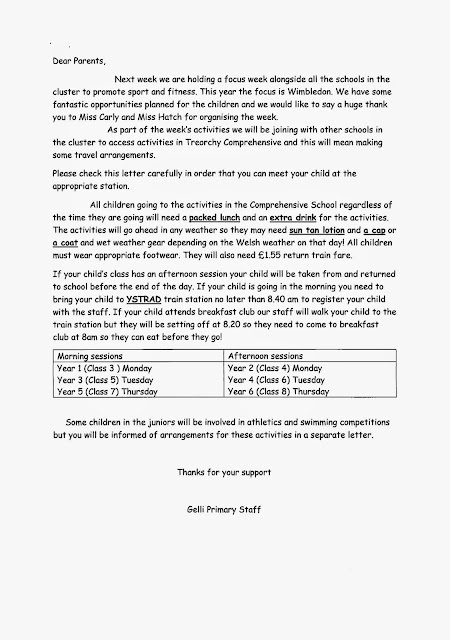 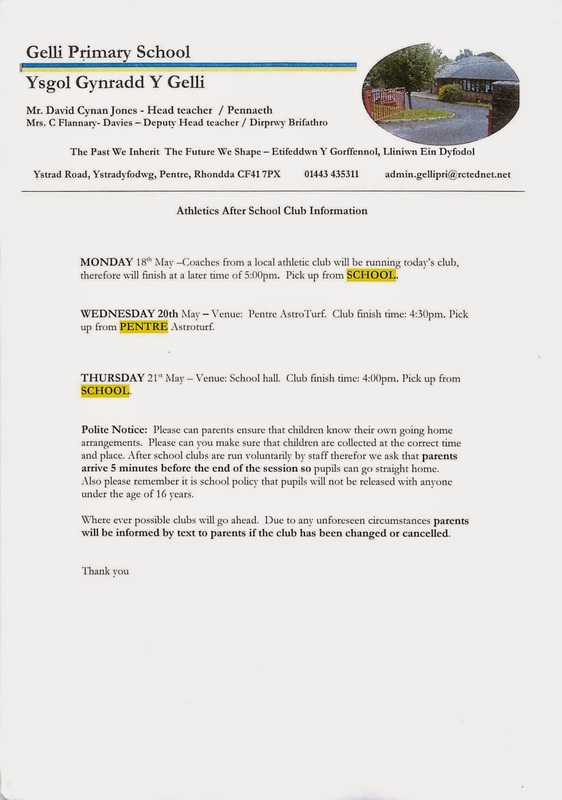 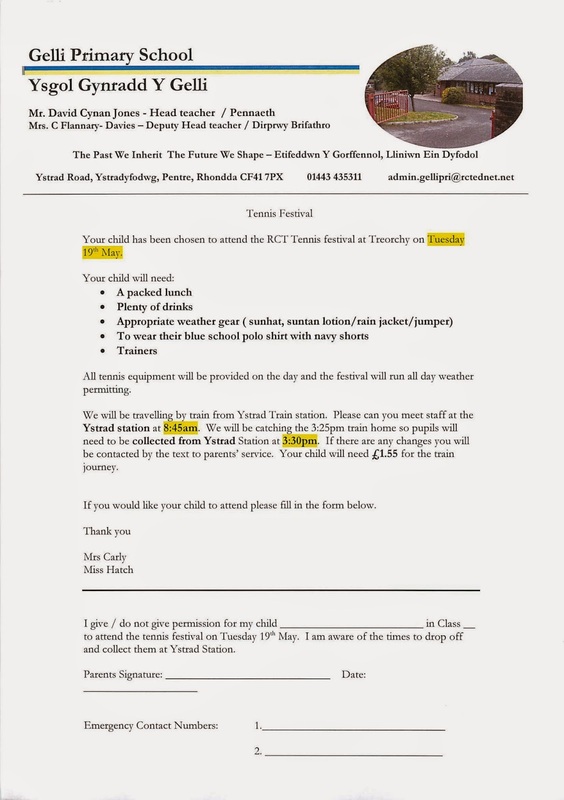 Here are the letters that were distributed by Pupil Post earlier on this week. Due to changable weather conditions some activities will be postponed or altered. Our text messaging system will notify you of any changes.